Intel announced its Cascade Lake Xeon offerings earlier this month, but it would appear Intel has another ace in the hole. ServeTheHome claims to have learned of Intel's Xeon Gold U-series of processors, ironically absent from its Data-Centric Innovation Day. Speculative theory suggests that this could be because Intel plans to offer these parts to customers who already have an Epyc system quote in hand. At STH, we have learned that Intel is going to be selling U-series Intel Xeon Gold CPUs for the single socket only market to address competition from AMD EPYC. We have learned of two SKUs, potentially more SKUs coming. Thus far, we have confirmed with Intel and a major OEM that at least the three SKUs we have are valid. If this holds true then Intel's Xeon Gold U-series would be aiming directly at AMD's Epyc P-series in the single socket market. 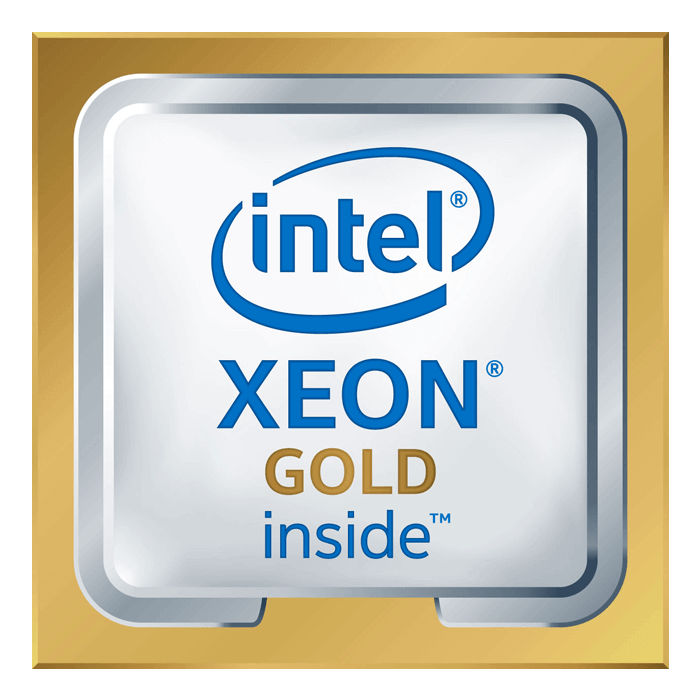 The three alleged SKUs are the Xeon Gold 6212U, Xeon Gold 6210U, and Xeon Gold 6209U. All of these would appear to be cut down versions of Xeon Platinum counterparts. Similar to the new Cascade Lake parts, these chips would also be based on the Skylake microarchitecture and Intel's 14nm manufacturing process. Where they differ however, is that the Xeon Gold U-series would shed the UPI (Ultra Path Interconnect) link, meaning the chips are geared towards single socket servers. The single socket (1P) market is one AMD has attacked aggressively and with no small amount of success. 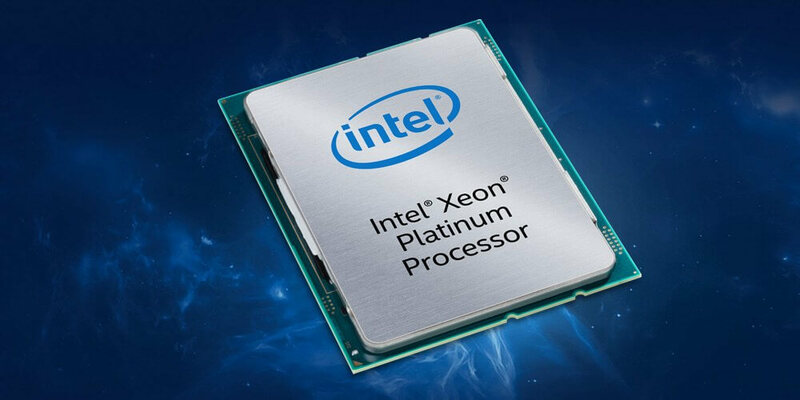 The Intel Xeon Gold 6212U appears to be a single socket version of its Platinum sibling, the Xeon Platinum 8260. It would offer 24 cores and 48 threads, a 165W TDP, and a base clock of 2.4 GHz. The Xeon Gold 6210U is a bit more modest, taking on 20 cores and 40 threads with a 150W TDP. The Xeon Gold 6210U runs a base clock of 2.5 GHz, with a boost clock of 3.9 GHz. At the bottom of the stack is the Xeon Gold 6209U, sporting the same core and thread count as the Xeon Gold 6210U but with a lower 2.1 GHz base clock. A 3.9 GHz boost clock and a 125W TDP round out the notables for the Xeon Gold 6209U. No word on pricing, but the Xeon Gold 6212U, Xeon Gold 6210U, and Xeon Gold 6209U are rumored to arrive for $2000, $1500, and $1000, respectively. May I guess? Intel once again "forgets" the Spectre mitigations when benchmarking?!? Intel give it up w/ the half-baked reject process node CPU's already since you have nothing else better to do w/ them, only to distract us from the fact that your 10nm process node is in shambles.